As well as studying tourism at Bernays, Tino Čirjak is a member of Bernays’ futsal team, a professional player of MNK Uspinjača - Gimka in the first Croatian league and a coach in the Zagreb Gimka Futsal Academy. The World University Futsal Championship, which will feature Bernays student Tino Čirjak along with other members of the Croatian futsal team, will be held in Almata, Kazakhstan, from 19 to 26 August 2018. Tino found himself among the 14 chosen players thanks to the top results made throughout the season in the University Futsal League and is expecting final preparations in August before going to the world university futsal tournament in Kazakhstan. 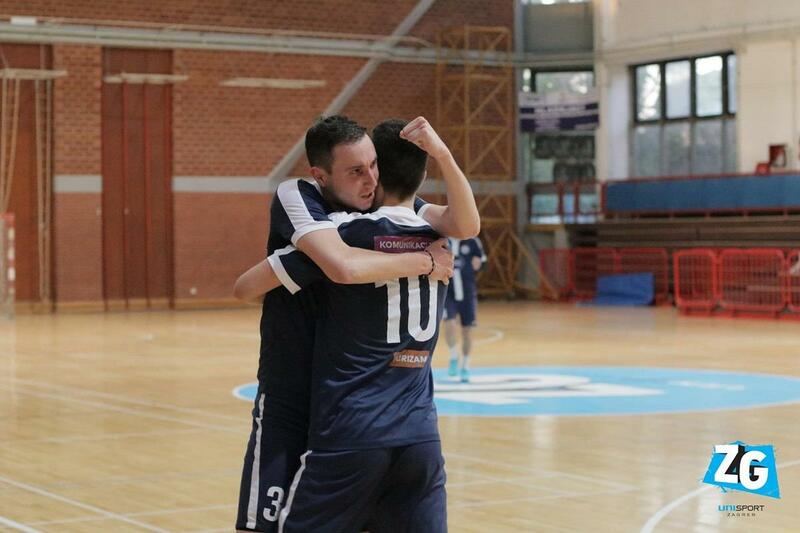 The Bernays futsal team reached the end of the biggest university sports competition in Croatia without a single defeat or red card. In matches throughout the season, they scored 55 goals and conceded only 19, and won second place in the final match of the league. We hope that our Tino will continue with a series of excellent results with the Croatian futsal team also at the World University Futsal Championship in Kazakhstan!